"... Who are they to tell me or you what you are allowed to read, digest and form your independent ideas about? This is a 21st Century reincarnation of the Spanish Inquisition, one by the real fake newsmakers–Washington Post, AP, ABCNews, Snopes.com, FactCheck.org, the CIA and friends." 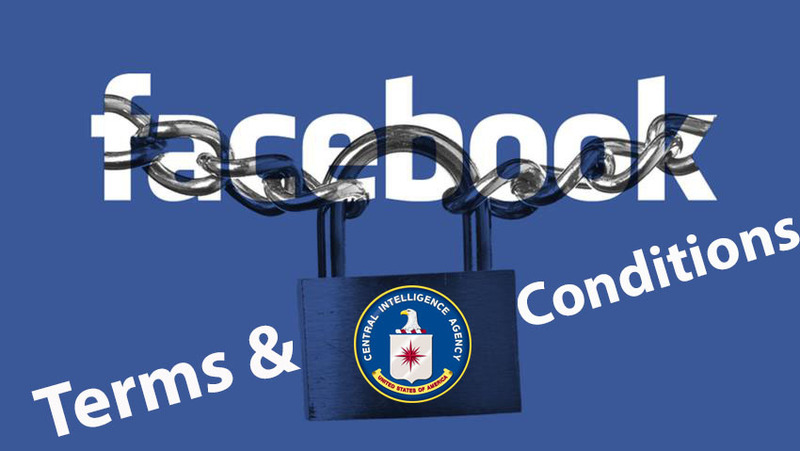 The latest step in this internet censorship drive is a decision by the murky social media organization called Facebook to hire special organizations to determine if Facebook messages are pushing Fake News or not. 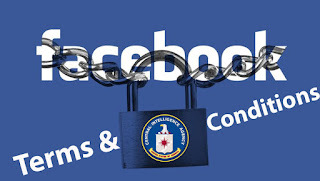 Now it comes out that the “fact check” private organizations used by Facebook are tied to the CIA and CIA-related NGO’s including George Soros’ Open Society Foundations. In the last weeks of the US Presidential campaign, Wikileaks released a huge number of emails linked to Clinton Campaign Manager, John Podesta. The contents of thousands of emails revealed detailed exchanges between Podesta and the oddly-influential Comet Ping Pong pizza place owner, Alefantis, as well as the Clinton campaign, which held fundraisers at Comet Ping Pong. The Pizzagate scandal exploded in the final weeks of the US campaign as teams of private researchers documented and posted Facebook, Instagram and other data suggesting that Alefantis and Comet Ping Pong were at the heart of a pedophilia ring that implicated some of the most prominent politicians in Washington and beyond. The New York Times and Washington Post moved swiftly to assert that the Pizzagate revelations were Fake News, quoting “anonymous sources” who supposedly said the CIA “believed” Russia was behind hackers who exposed emails and documents from the Democratic National Committee (DNC) and Hillary Clinton’s campaign chair John Podesta. Former NSA senior intelligence expert William Binney claimed the Podesta and Clinton campaign data were leaked, not hacked. The NSA, he pointed out, would immediately identify a hack, especially a foreign hack, and they have remained silent. The cited New York Times article that Wikipedia cites as “debunking” the Pizzagate allegations states, “None of it was true. While Mr. Alefantis has some prominent Democratic friends in Washington and was a supporter of Mrs. Clinton, he has never met her, does not sell or abuse children, and is not being investigated by law enforcement for any of these claims. He and his 40 employees had unwittingly become real people caught in the middle of a storm of fake news.” The article contains not one concrete proof that the allegations are false, merely quoting Alefantis as the poor victim of malicious Fake News. 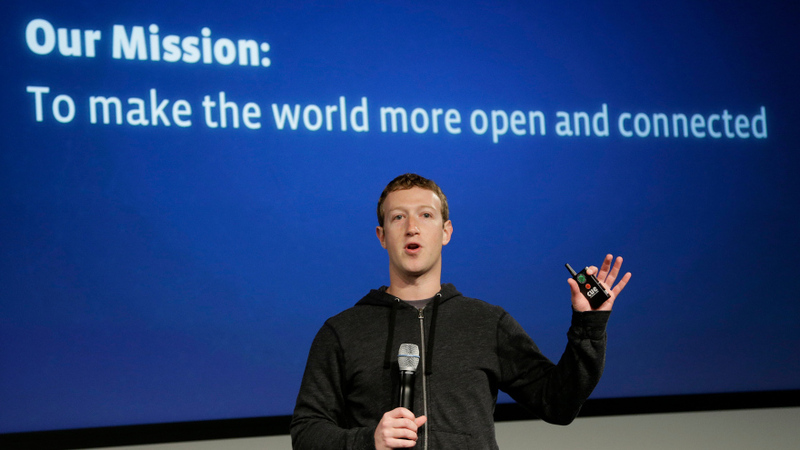 Facebook has announced that it is taking its censorship ques from something called The International Fact-Checking Network (IFCN). This IFCN, a new creation, has drafted a code of five principles for news websites to accept, and Facebook will work with “third-party fact checking organizations” that are signatories to that code of principles. If we search under the name International Fact-Checking Network, we find ourselves at the homepage of something called the Poynter Institute for Media Studies in St. Petersburg, Florida. OK. If we look a bit deeper we find that the Poynter Institute’s International Fact-Checking Network in turn, as its website states, gets money from the Bill & Melinda Gates Foundation, Google, the National Endowment for Democracy, the Omidyar Network, the Open Society Foundations of George Soros. Oh my, oh my! Bill & Melinda Gates Foundation who partners with Soros in numerous nasty projects such as convincing African countries to accept Genetically Modified or GMO seeds? Google, whose origins date back to funding by the CIA and NSA as what intelligence researcher Nafeez Ahmed describes as a “plethora of private sector start-ups co-opted by US intelligence to retain ‘information superiority‘ “? The Omidyar Foundation is the foundation of eBay founder and multi billionaire, Pierre Omidyar, which finances among other projects the online digital publication, The Intercept, launched in 2014 by Glenn Greenwald, Laura Poitras and Jeremy Scahill. And if we dig even deeper we find, lo and behold, the name George Soros, convicted hedge fund insider trader, tax-exempt philanthropist and giga-billionaire who seems to fund not only Hillary Clinton and virtually every CIA and US State Department Color Revolution from Russia to China to Iran through his network of Open Society Foundations including the 1990’s Jeffrey Sachs Shock Therapy plunder of Russia and most of former Communist East Europe. Another one of the media working with Zuckerberg’s Facebook censorship of Fake News is the Washington Post, today owned by Amazon billionaire founder Jeff Bezos. Bezos is a major media business partner of….The US Central Intelligence Agency, a fact he omitted to inform about after taking over ownership of the most important newspaper in Washington. It’s not even the foxes who are guarding the Internet Henhouse. It’s the werewolves of CIA and US Government censorship. Whether the explosive Pizzagate Podesta revelations merely triggered a dramatic acceleration in the timetable for the CIA’s planned “Fake News” operation as the successor to their 1980’s “Conspiracy Theory” linguistic discrediting operation, it’s clear this is no unbiased, objective, transparent public service to protect the Internet public from harmful content. And, besides, who are they to tell me or you what you are allowed to read, digest and form your independent ideas about? This is a 21st Century reincarnation of the Spanish Inquisition, one by the real fake newsmakers–Washington Post, AP, ABCNews, Snopes.com, FactCheck.org, the CIA and friends. I would say it’s an alarming development of cyber warfare, not by Russia, but by those CIA-run networks that are fomenting Fake News to demonize any and everyone who opposes Washington intelligence propaganda.